G-Friend�will be making a comeback soon! According to OSEN on April 13 KST, G-Friend's comeback date has been confirmed for this April 30. The girls are currently wrapping up their comeback album preparations�and are gearing up to make their return. Based on the reports, G-Friend are working especially hard to perfect the album as it is their first domestic promotion of 2018. Since the news, Source Music released a statement to confirm the reports, "G-Friend are currently preparing with the aim of making a comeback on April 30." 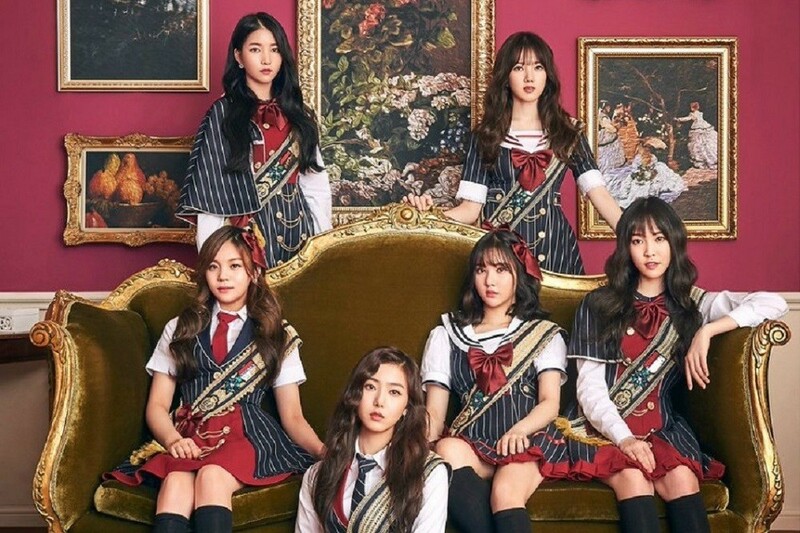 Are you excited for G-Friend's comeback?